Highly respected for his ability to structure intricate and complex transactions, Vincent has been negotiating high-value property deals for more than 30 years. His experience spans the development of residential, commercial and mixed-use schemes. He has worked alongside the UK’s most significant land owners including public, private and charitable organisations. 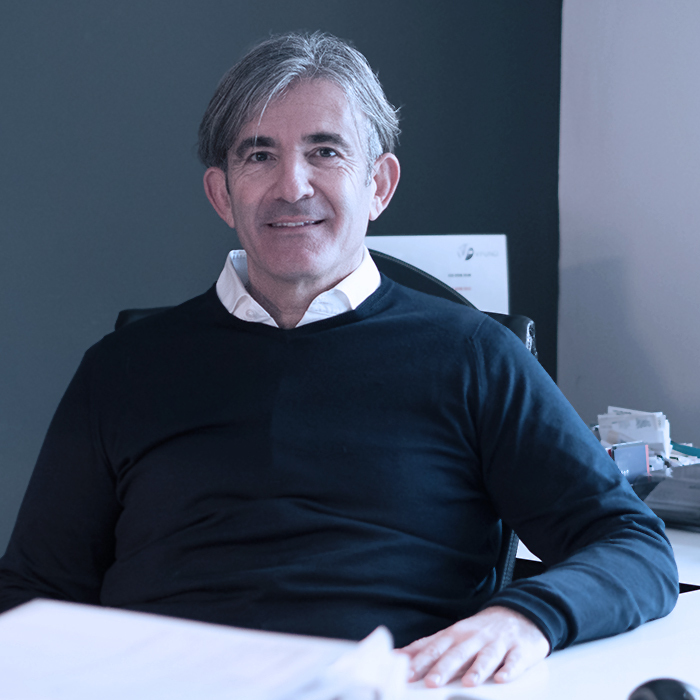 After developing The Rock Group, a £500 million global investment company, Vincent sold his shares in 2007 and launched VFund the following year. Despite his years of experience, his passion and excitement for finding that next project is greater than ever. Having worked for Galliard Homes and Allsop before joining VFund at launch, Adam has been instrumental in the acquisition and planning of major development sites for more than 14 years. He has developed multiple residential, mixed-use, and care home developments across London and the South East. 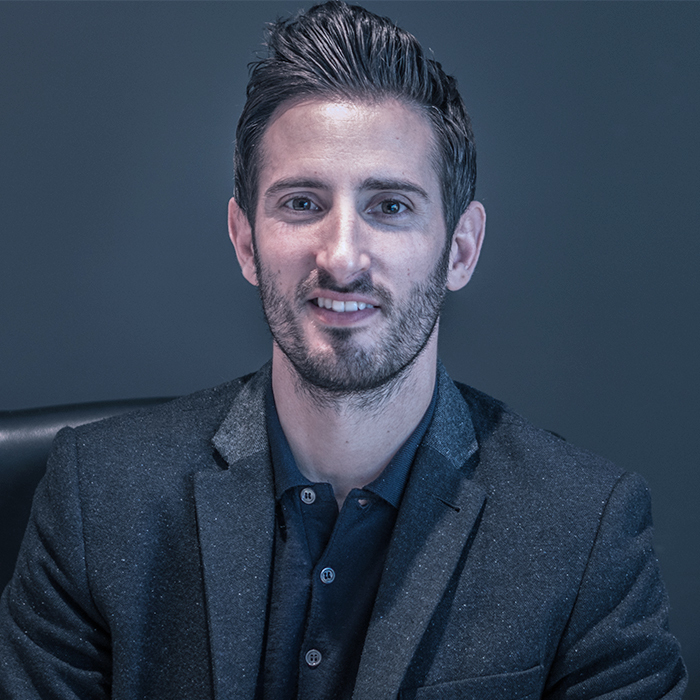 As well as formulating and implementing strategy, Adam oversees projects from acquisition through to completion. In the face of even the most complex and demanding scenarios, he is able to navigate the way to a successful solution. 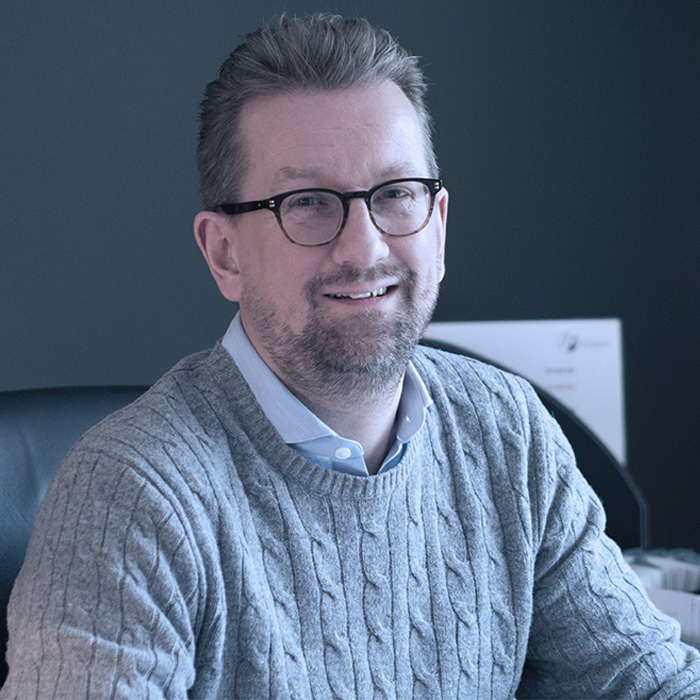 In a career spanning more than 20 years, and specialising in the property sector, Tim has led finance teams in London and New York as the FD at both Wates Group and Rock Group. He has been the CFO of Wainbridge, which established a £100 million London commercial property fund. In 2011 he founded Plural FD, a consultancy providing FD services in both London and New York. Previously the financial controller of West Ham United FC, Caroline joined VFund in 2012. She has over twenty years of experience working as a financial controller, and is responsible for the financial strategic development at VFund, and ensuring the operation of appropriate reporting and financial controls. 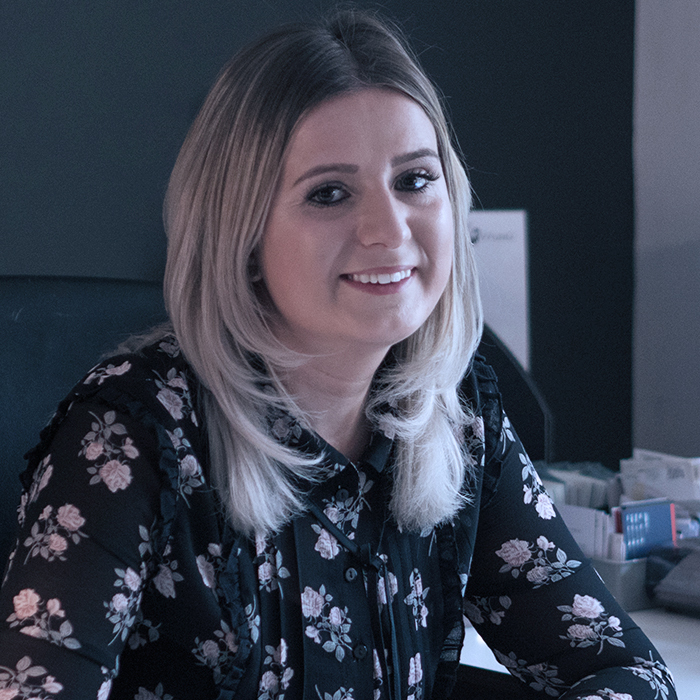 After eight years in the property business, Harriet became part of the VFund team in early 2017. In her previous role, Harriet was the office manager of the Country Homes Division of Beresford’s Estate Agents. 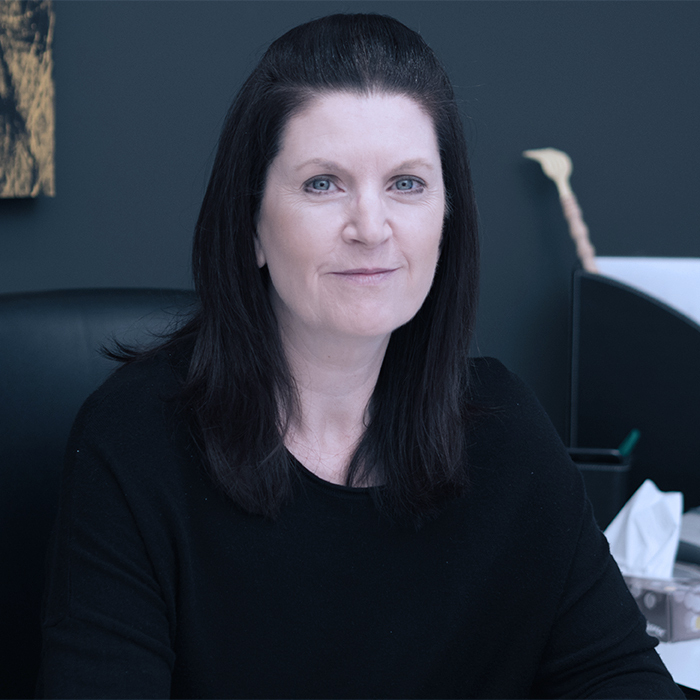 Harriet manages all aspects of administration for the VFund portfolio, in addition to running the office and acting as personal assistant to Vincent and Adam. This user or email already exists. Nothing was done.